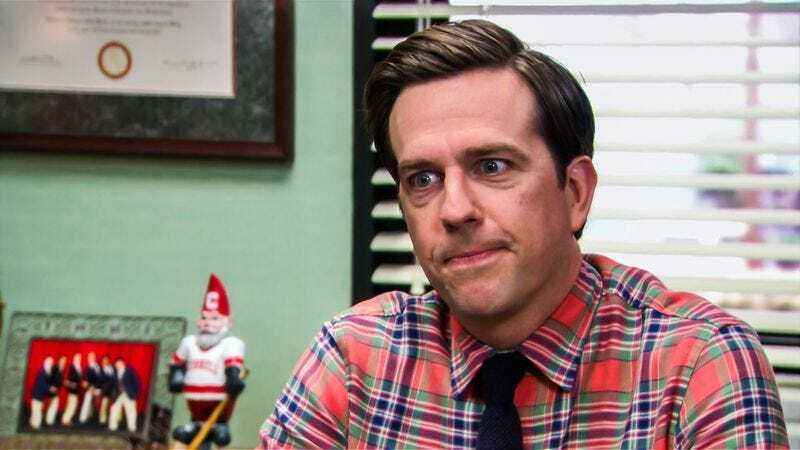 Ed Helms knows his way around a workplace comedy, having spent seven seasons in the surprisingly fascinating world of paper sales on The Office. He recently decided to apply that knowledge to develop a new series for FX about the “underbelly” of restaurant chains, which sounds like it could go hand in hand with his latest project. Deadline reports that Helms, via his Pacific Electric Picture Co., will produce a sitcom about a food distribution plant from fellow Upright Citizens Brigade alum Lindy Gomez. ABC picked up the workplace comedy from Gomez, which is her first network series. The comedy, Picante, will focus on the Mexican-American owner of a food manufacturing and distribution plant who has to juggle more than produce when he brings his entire family to work for him. No production schedule has been set, but expect nepotism and shipping snafus to be mined for comedy if and when a pilot goes into development.